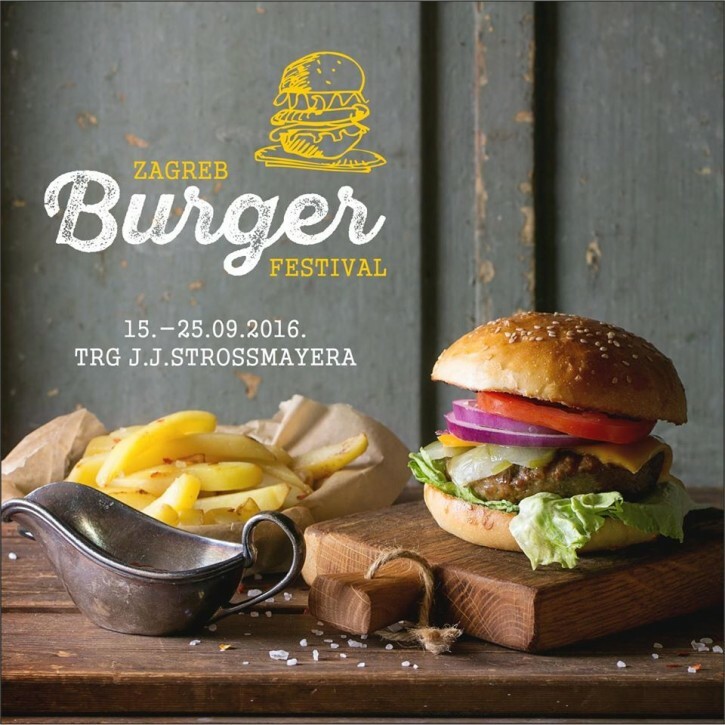 The 9th ZeGeVege Festival of Sustainable Living located on the Zagreb main square is the biggest vege event in the region. 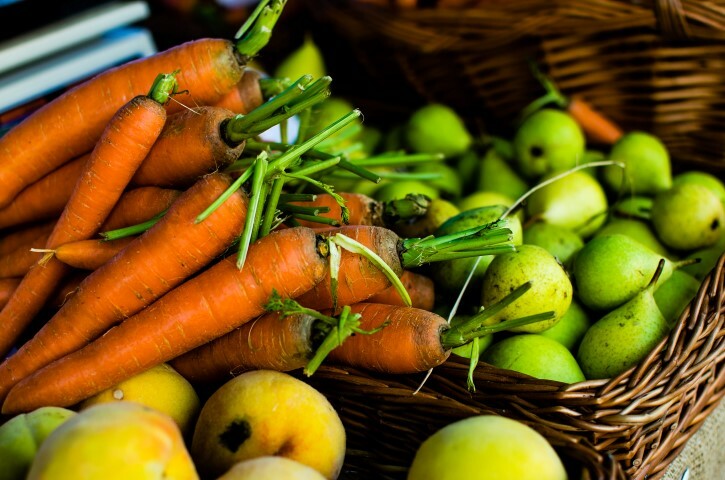 Some 40,000 guests are expected to visit this year’s record number of 100 stalls with exhibitors of healthy food, ecological/sustainable products and cosmetics from Croatia and abroad. Plus presentations and concerts on the side. A retro festival located at the northeast corner of Ban Jelačić Square is celebrating culture from the mid-20th century. It presents a series of artists who cherish the vintage culture like local retro bands, Croatian designers and old school barbers. You can participate in dance workshops, buy vinyl records, attend hairdressing courses or hula hoop contest and try sugar cotton wool. The 4th edition of this festival will be held at various locations with focus on Italian writers and comics artists. 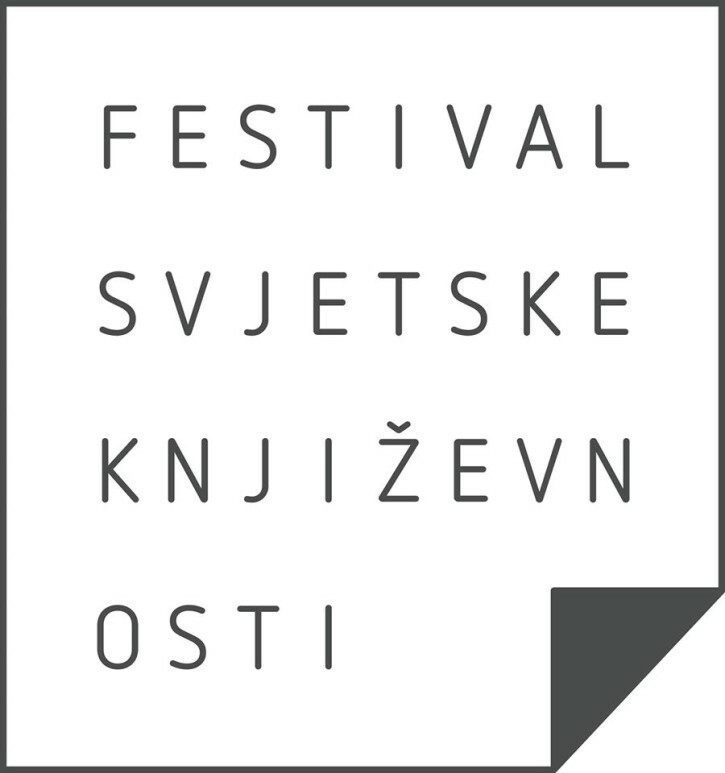 Eminent Croatian literature names and authors from 15 countries will present their works and discuss many topics. In a digital cabin L.I.R. (Livre in Room) you can feel what it’s like when a hologram is reading your favorite book! Hanžek (popular name of meeting) is an athletics event at Sport Park Mladost first organized in the year 1951. The Hanžek will include 17 athletics disciplines (women’s discus throw with Olympic gold medal winner Sandra Perković, women’s javelin throw with Olympic gold medal winner Sara Kolak, men 110m hurdles race, men 100m and 200m…). 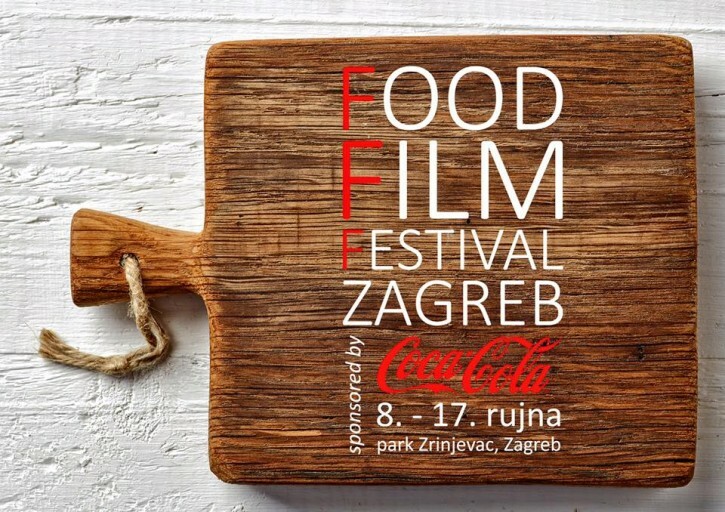 This outdoor summer gourmet festival held at the most beautiful park in Zagreb – Zrinjevac Park is dedicated to movies with food in the lead role (Chef, Julie&Julia, Chocolat, Hundred Foot Journey etc). Beside the screenings visitors can try food from local restaurants, bistros, pastry shops and wine bars at affordable prices. Eat. Drink. Watch. Enjoy. Repeat. Puppet festival for adults and children with a long traditon (since 1968. there has been more than 650 shows from Croatia and around the world in nearly 700 performances). 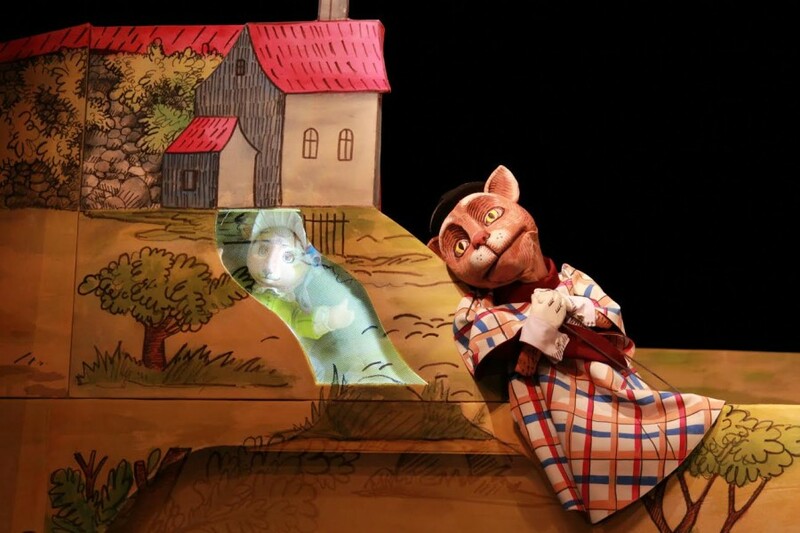 PIF is always open to all forms of puppet expression, to all puppet techniques, genres and themes. 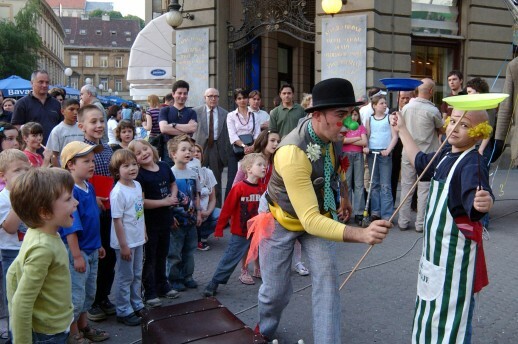 The plays are performed in theatre halls, as well as in the streets and squares all over the city. 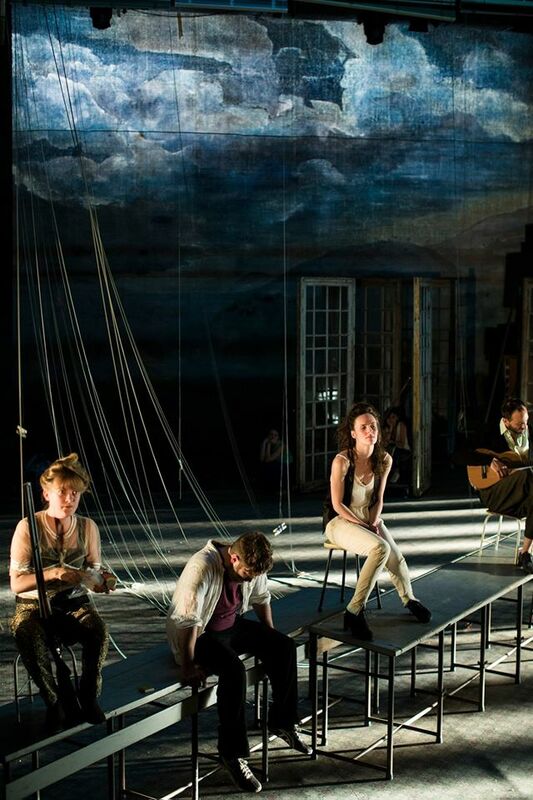 This September, fot the 14. time, the World Theatre Festival aspire to introduce some of the leading theatre companies from around the world (Germany, Japan, Belgium) to Zagreb audience. Master world directors alongside with some innovative authors and great actors will perform again on the stage of the Croatian National Theatre. Organ Vida (organ of sight), this year’s biggest annual photographic event in SE Europe (over 10,000 visitors last year) offers a rich programme of exhibits with international expert juries, workshops, lectures, discussions, screenings, performances, concerts and parties. 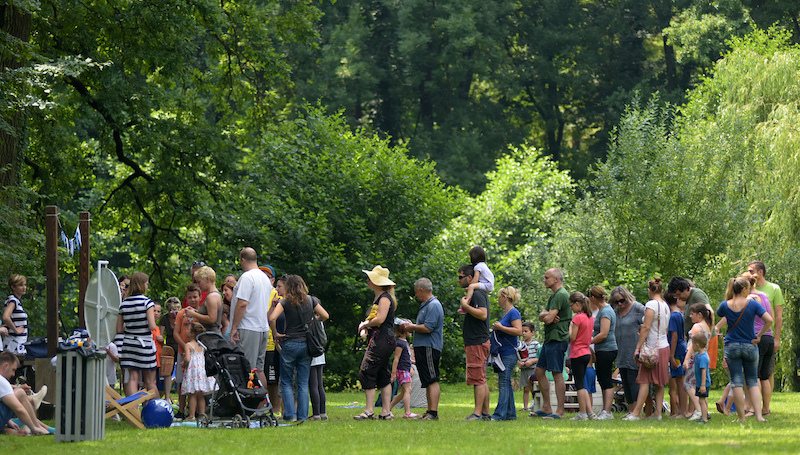 The events will take place at some of the most unique spaces across the Zagreb (French pavilion, Art park…). 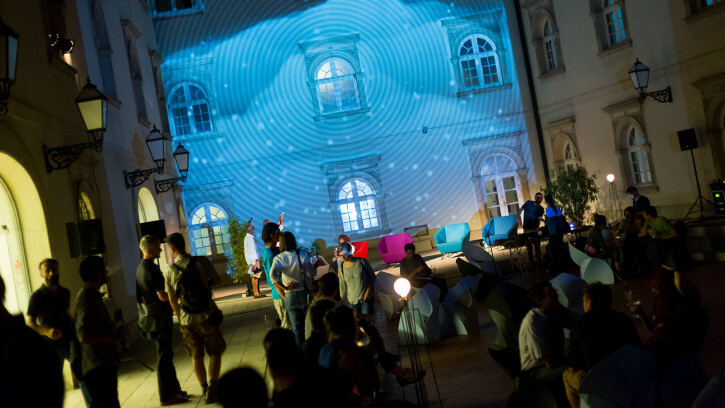 The last on our Top 10 Zagreb events in September list is a world event format with more than 50,000 visitors last year organized for the purpose of the popularization of science. 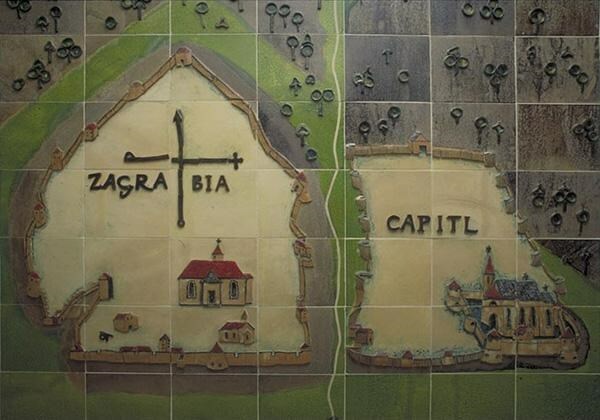 For the fifth year in a row experiments, lectures, workshops and scientific demonstrations for children, teenagers and parents will take place at a new location at Jadran Film in Dubrava. 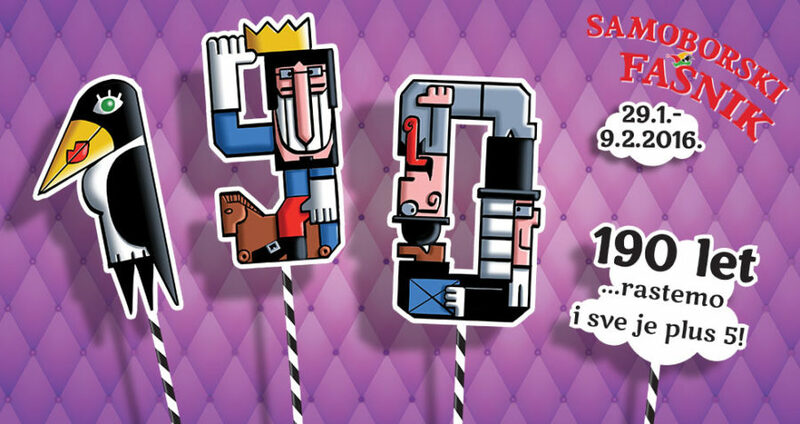 Prepare your mask, it’s Samobor Carnival party time!